Chef Lenny Russo is on the map again as head of the kitchen at The Commodore Bar and Restaurant in St. Paul. Russo’s reputation precedes him; he is a six-time James Beard nominee, author of “Heartland: Farm-Forward Dishes From the Great Midwest,” had a great 14-year run with his restaurant Heartland Restaurant & Farm Direct Market, and was previously executive chef at W.A. Frost for 14 years. When Heartland closed at the end of 2016—in a sale to an unknown buyer at the time—Russo and his wife and business partner Mega Hoehn were looking forward to change. Russo expressed that Heartland’s time was up, and that he was thinking of long term plans. With Russo in the kitchen and Hoehn as bar manager, the Commodore is likely see some big changes. Russo is known for using seasonal foods in unconventional ways, a shake up to what has been the Commodore’s more steady menu. On the other side of town in the space Heartland once occupied, Tim McKee (owner of La Belle Vie) is hard at work to open Market House Collaborative. Chef McKee’s new restaurant Octo Fishbar, will be opening on October 10 provided there are no delays. Brewery owner Joanne Francis of Portsmouth Brewery in New Hampshire first tasted beer made with kelp in Scotland, and never was able to shake the memory of it. 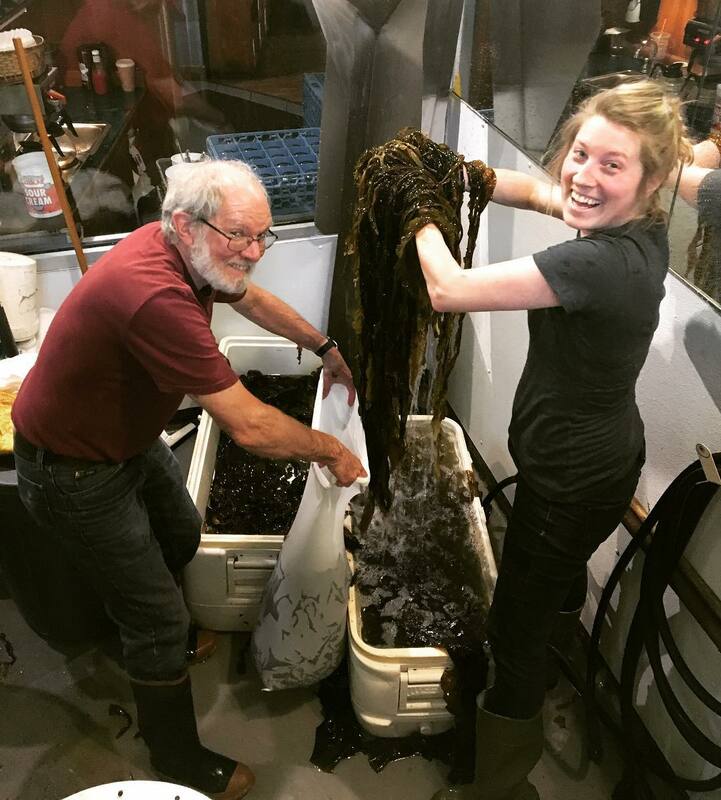 Working with an aquaculture specialist from University of New Hampshire to harvest sugar kelp, Portsmouth made their own salty, malty-sweet Scottish red seaweed ale named Selkie. Anheuser-Busch InBev laid off hundreds of employees in the High End division last week. InBev says with many new acquisitions under their belt, they want to focus on organic growth in their craft and import brands. Craft beer and soccer go hand-in-hand, or so Walt Keys of Land-Grant Brewery thinks. The Columbus-based brewery wants to make soccer-themed collaboration beers with breweries from each city with an MLS team. So far they’ve released Matchday American Pale Ale with Peticolas of Texas, and Stoppage Time Hoppy Saison with Boulevard of Kansas City. Broken Clock Brewing Cooperative announced winners for the annual Clocktoberfest Homebrewing competition last weekend. 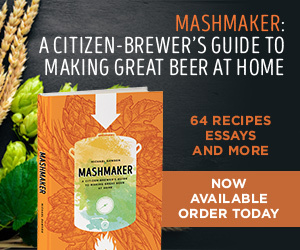 Homebrewer Beau Hammel took Best of Show with his German pilsner. See the rest of the winners and entries. Bad Weather Brewing tapped four barrel-aged beers on Monday to make some room in their coolers and they don’t expect the taps to last longer than Friday. Better get moving! Stein carrying might not be an official sport, but that doesn’t mean you couldn’t train for it. Last week in Germany a man set the world record for carrying the most beer mugs—29. See the video. ICYMI, Sociable Cider Werks applied for, and was granted, a winery license so that the Northeast establishment can now produce and sell ciders using nothing but apples, in addition to its current lineup of apple graffs using small quantities of malt and hops adjuncts. 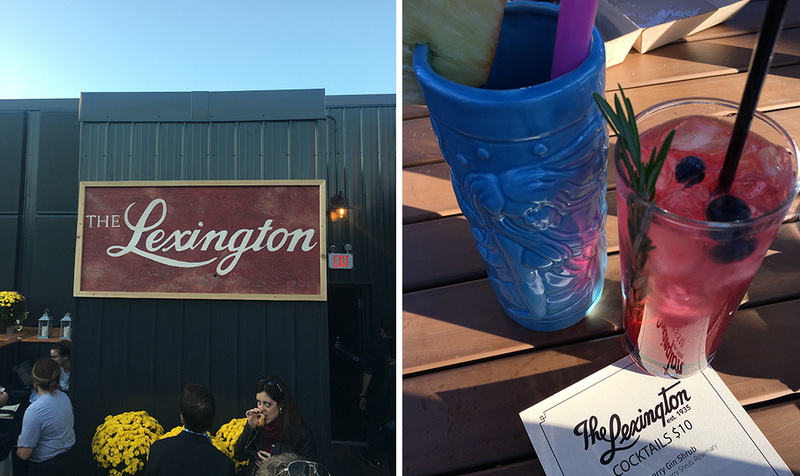 The long-awaited rooftop patio at The Lexington opened to the public on Tuesday. The rooftop patio, which seats 60 people, was part of the lengthy renovation of the storied restaurant. The patio has its own bar and small kitchen serving up Polynesian-inspired drinks and food. It’s September, and that means we’re about to enjoy the onslaught of Oktoberfest beers, foods, festivals, and events. The Growler wrote up a handy guide to help you navigate all Oktober has to offer, listed in order of occurrence. Tickets went on sale for the Oysterfest 2017 and the Seventh Annual Oyster Shucking Showdown by Meritage, coming up on Sunday, October 8. Enjoy live music, have a beer or two, and enjoy food and fresh oysters on the half-shell. Crepe & Spoon will bring vegan ice cream and alcohol-free cocktails to Minneapolis in December. The genius behind these treats is Rachel Booth, formerly general manager of Sheridan Room. 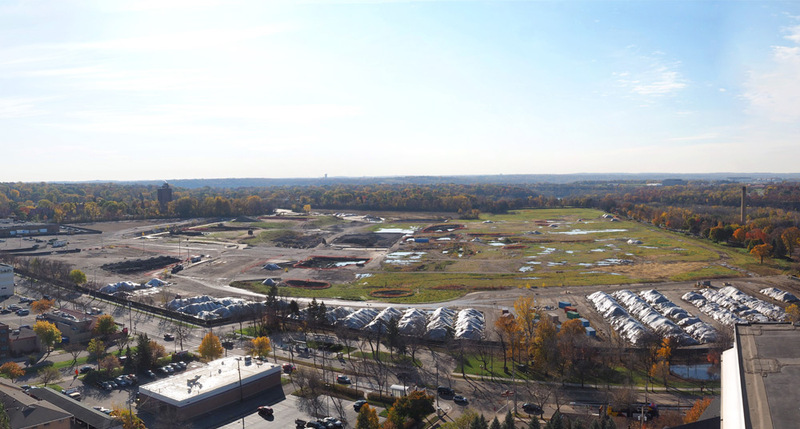 Last week St. Paul City Council amended the proposed plan for the Ford site by decreasing the allowable heights of the buildings. Though this addresses some of the complaints against the plan, many residents remain concerned about the potential overcrowding the development would bring to the area. Read the Growler’s pro and con op-eds on St. Paul’s original plan. For the next five years Xcel Energy Center will host the the National Collegiate Hockey Conference (NCHC) Frozen Faceoff championship games. This season’s Frozen Faceoff will take place on March 16-17, 2018. A volunteer-run art gallery in Mankato called 410 Project has an exhibit that will run from September 29 through October 15 showcasing work from 10 Minnesota artists. The curation of the art has been a project in an of itself, as executive director Dana Sikkila left her desk to ride 501 miles by bike to gather the pieces one by one. Minnesota Opera is ushering in its 55th season with a free music concert in the Music Theater at St. Paul’s Ordway on October 1. The 75-minute program will feature a sneak peek of the upcoming season, plus a surprise performance commemorating Minnesota Opera’s 55th anniversary. 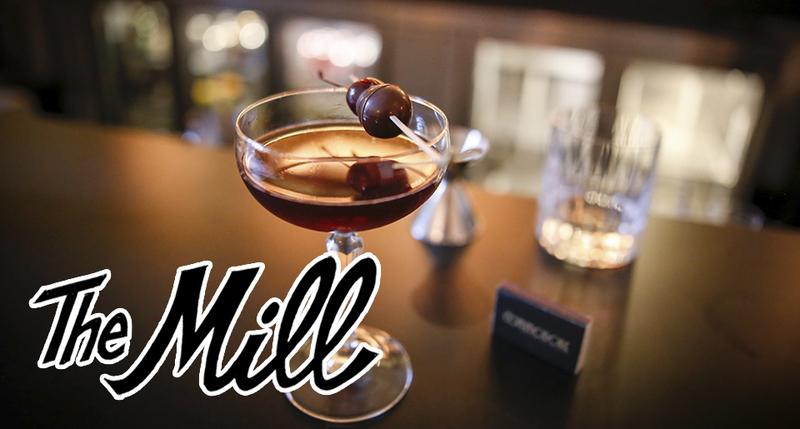 The Mill is The Growler’s regular digest of all things new and notable in the world of food, drink, and culture. Stop back weekly for restaurant news, brewery rumors, and more. 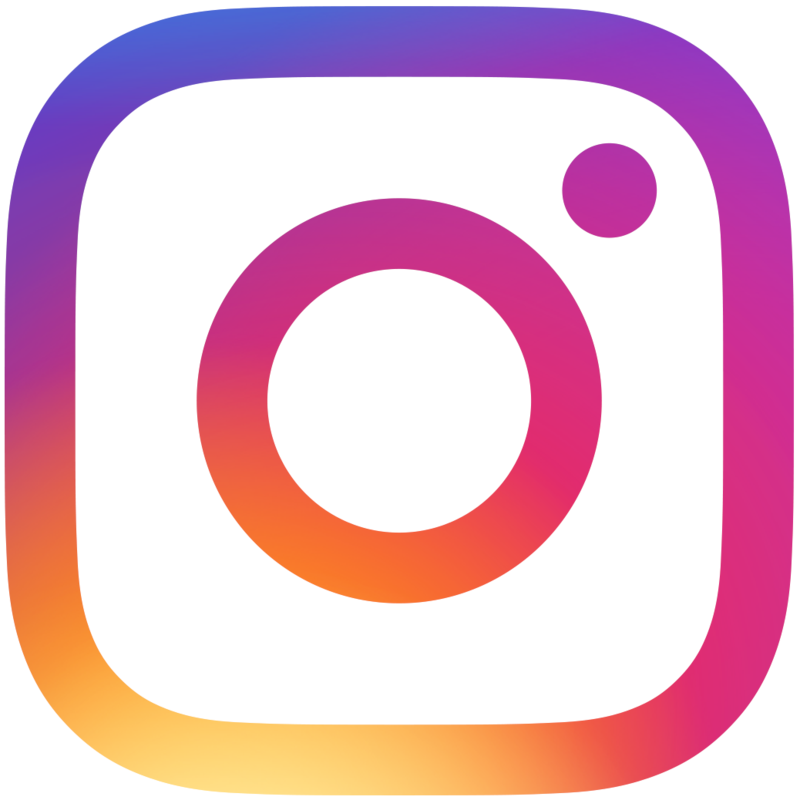 Have some news you want to share? Got some gossip to dish? 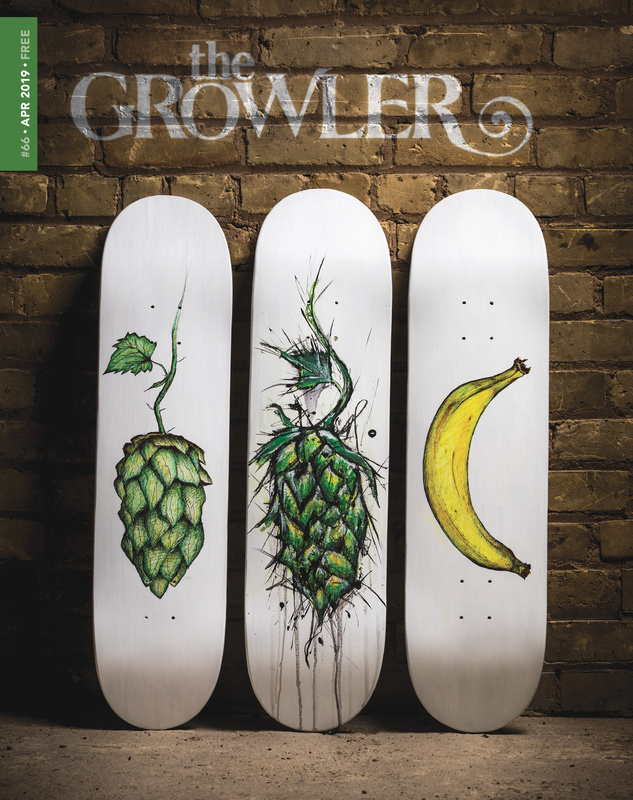 Drop us a line at mill@growlermag.com.